Water Activated LED Lighted fishing jigs! No more recharging your jig for the optimum glow. The Illuminator Jig starts working as soon as it hits the water. Jig lights up when wet and turns off when dry. No more recharging your glow jig with lights. Keep your jig lit the whole time you are fishing. A lithium batter operates a highly efficient LED light. 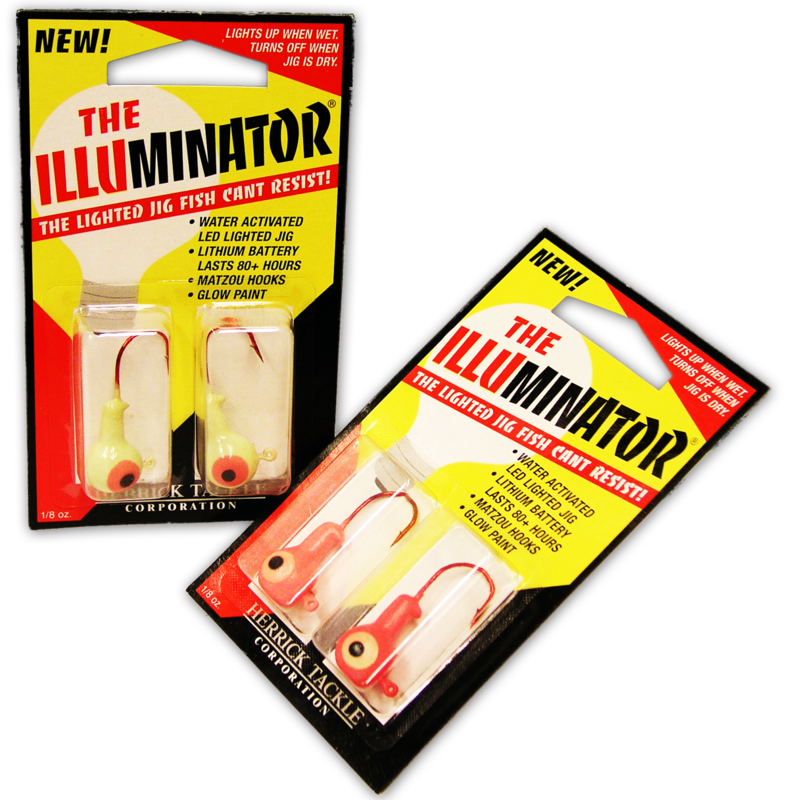 The Illuminator Jig turns off when dry to help preserve the battery life for many, many fishing outings. Razor sharp hooks will never let you down no matter what you're fishing for! Not only do our Illuminator Jigs automatically light up with our patented water sensing LED light, but we have also added in a phosphorescent glow in the dark paint for maximum visibility. Designed to look like a standard jig. Don’t be fooled! Inside the resin head there is an 80 hour lithium battery, printed circuit board, resistor and transistor. In the shaft there is a light emitting diode that is water activated and illuminates a glowing LED light for superior visibility in all fishing conditions. Weighing in at approximately ⅛ oz, the Illuminator Jig has a slow fall to keep them in the strike zone longer. 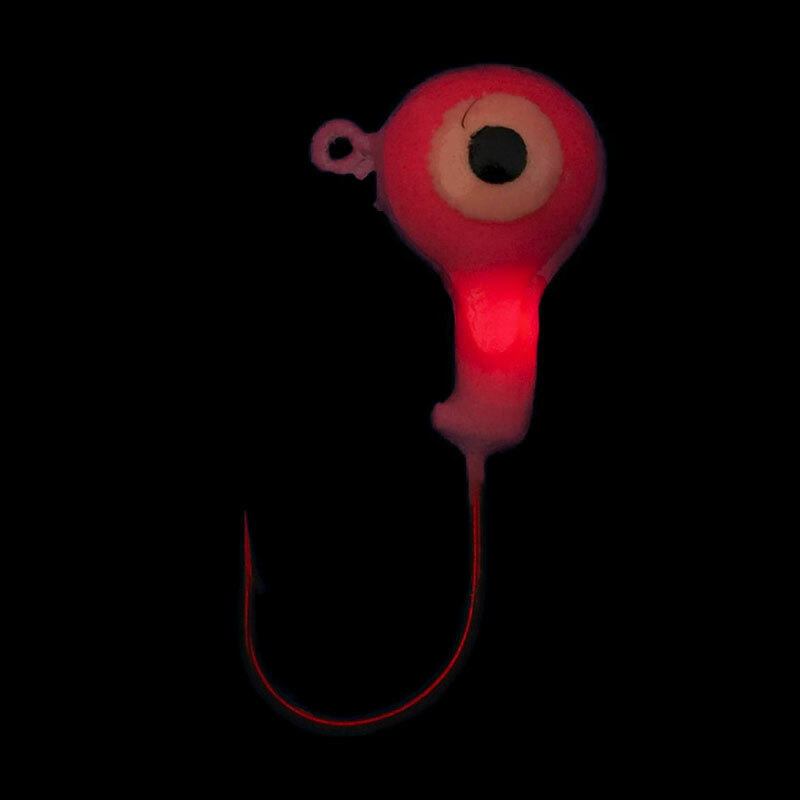 Our jigs are very versatile, use them with your favorite plastic tail and The Illuminator will give a soft glow to about 1 inch of the plastic. The Illuminator Jig also works great for ice fishing whether being jigged with plastics or used on a set line with live bait. No batteries or switches to mess with. Designed to work in open water and beneath the ice. 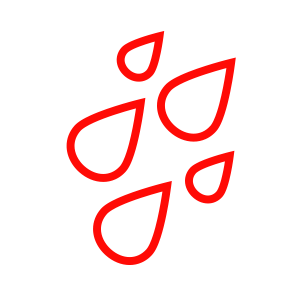 The 1/8 oz Illuminator water activated jig is equipped with a 2/0 razor sharp blood red hook. Is the Illuminator available in colors other than green (chartreuse) and pink? Glow blue will be available soon! Can I use my Illuminator lure for ice fishing? Extreme cold temperatures do not effect the Illuminator's on board battery. 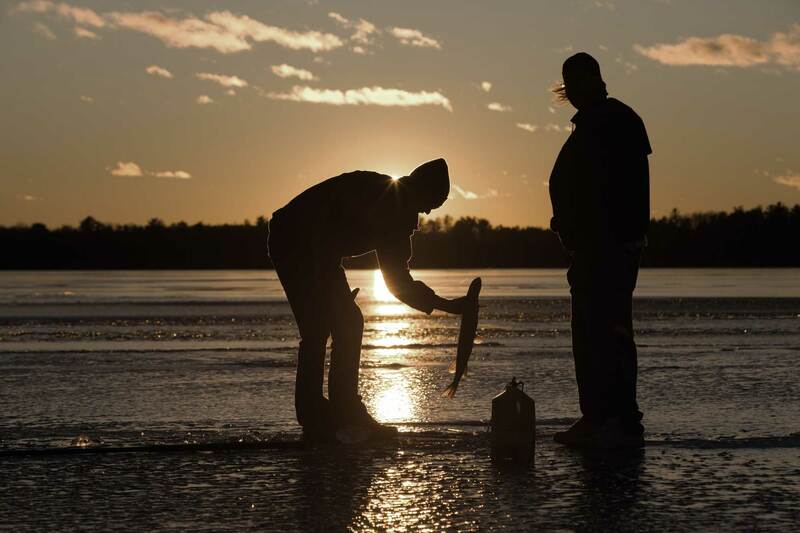 It is a great choice for icing walleye, jumbo perch, northern pike, catfish, burbout, bass, crappies and more. Can I use my Illuminator lure for saltwater fishing? Yes, the Illuminator lure is extremely productive when used to catch snook, stripers, speckled trout, red fish, bone fish and many other species of saltwater game fish. Is the Illuminator environmentally friendly? 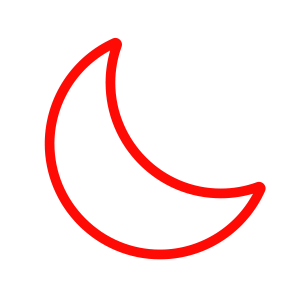 has been tested by an independent lab and are mercury and virtually lead free. Can the llluminator be used like a regular glow jig alter 80+ hrs of use? compound glow paint allowing anglers to use them for a very long time. My jig’s LED will not lite-up out of the box when wet, what is wrong? and the eyelet itself located at the top of the jig head. How long will the built-in battery and LED last? 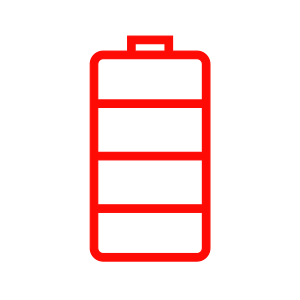 llluminator's built-in long life lithium battery will provide 80+ hours of continuous service. How does the llluminator work? 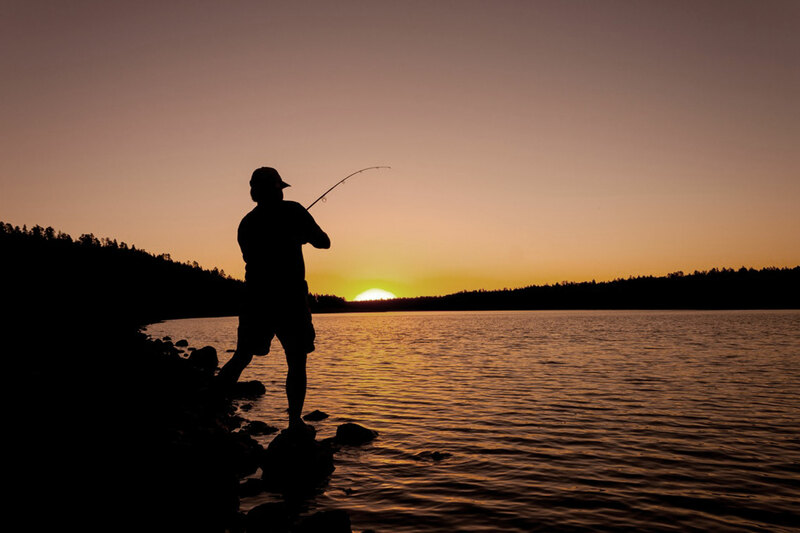 Simply tie the lure on and attach either translucent soft plastic or live bait and start catching fish. The on-board LED will automatically glow when wet and turn off when dry. No switches, replacement batteries, replacement bulbs or excessive manual charging required. 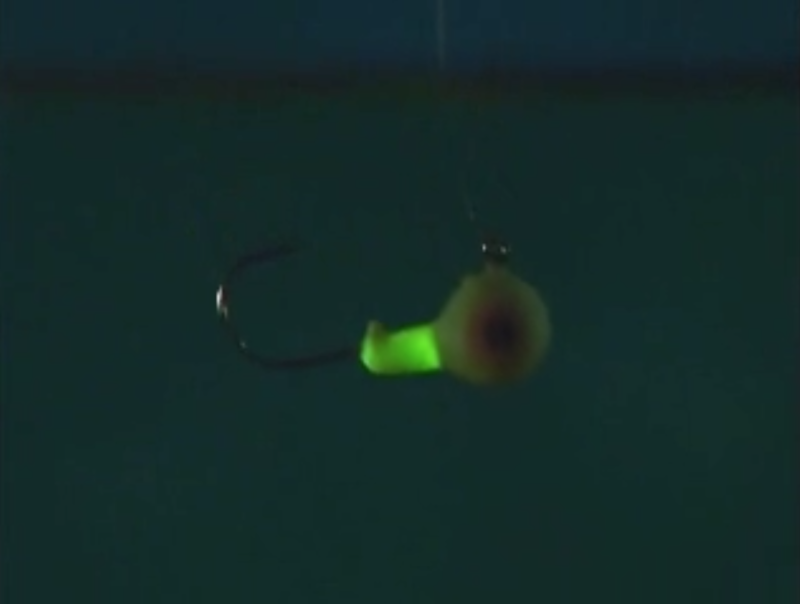 Why does the llluminator lure look larger than traditional lead head jigs? and LED are built into it's unique resin head. What is the actual weight of these new patented high-tech lures? 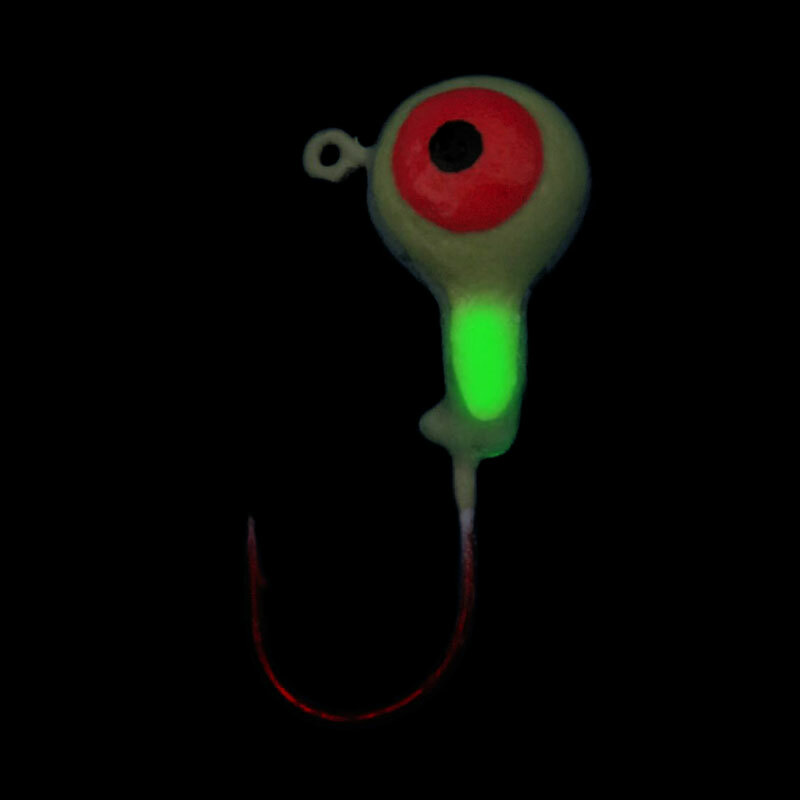 The llluminator water activated glow jig weighs approximately 1/8 oz with a slow fall characteristic that keeps bait in the strike zone longer than ordinary lead head jigs. Want to know more about Illuminator Jigs? 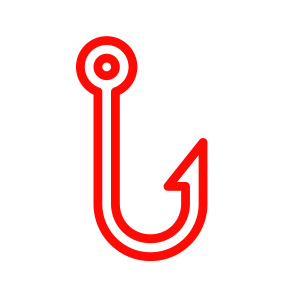 © 2019 Herrick Tackle Corporation. All rights reserved.